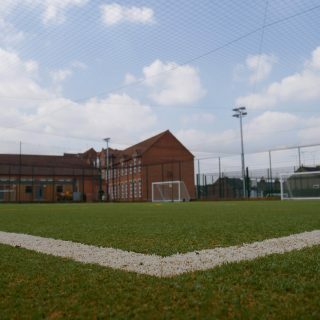 Schools, colleges and universities demand the very best playing surfaces, so that their students have the best opportunity to succeed. 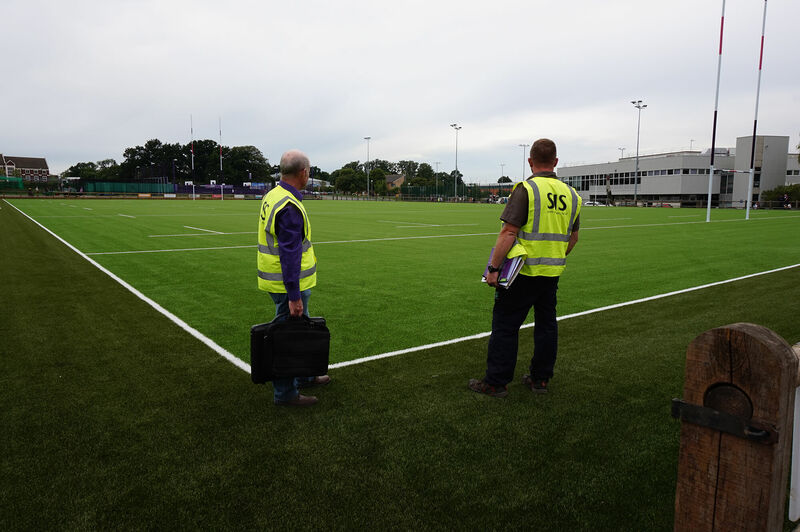 Our passion, innovation and dedication to customer satisfaction makes SIS Pitches a perfect fit for any school, college or university. 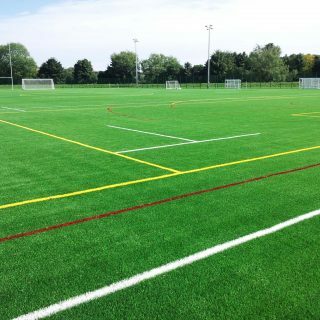 We can help you provide excellent facilities to help your students achieve their best, whether you are looking for hockey, football, rugby or multiple sports fields on the same site. 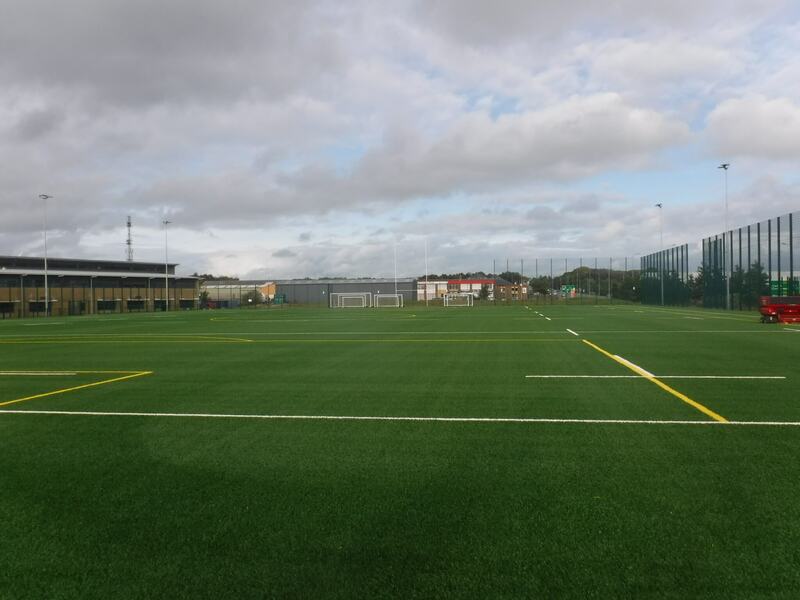 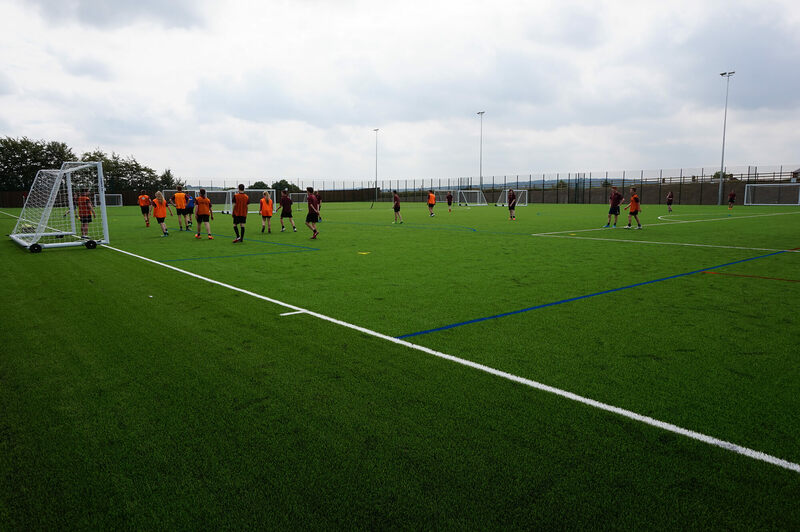 Our synthetic turf pitches offer much lower maintenance costs and much longer potential hours of use compared to natural grass and we can help explain the pros and cons of each. 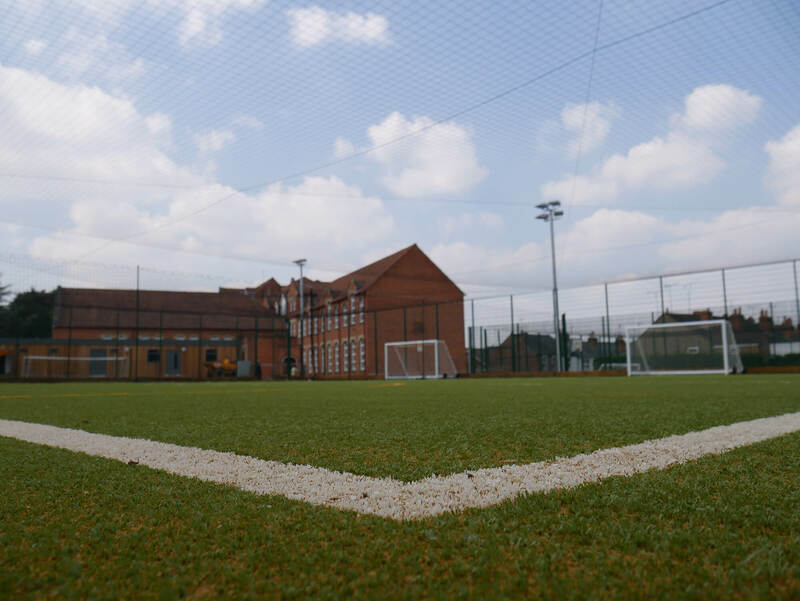 Along with leading international sports clubs, we have worked on a variety of projects for education clients including both new pitch construction and resurfacing. 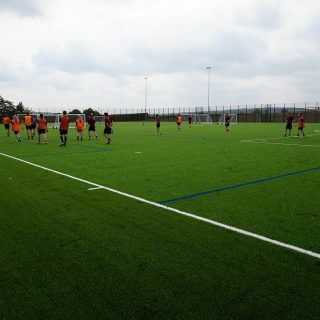 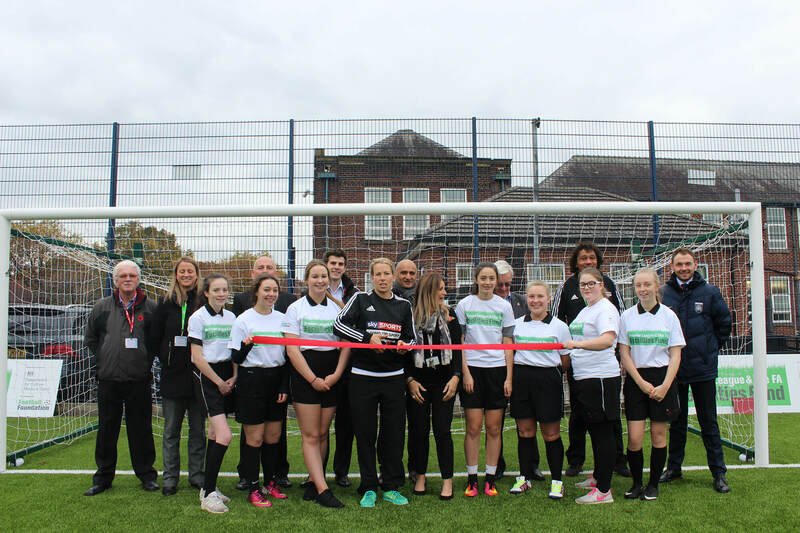 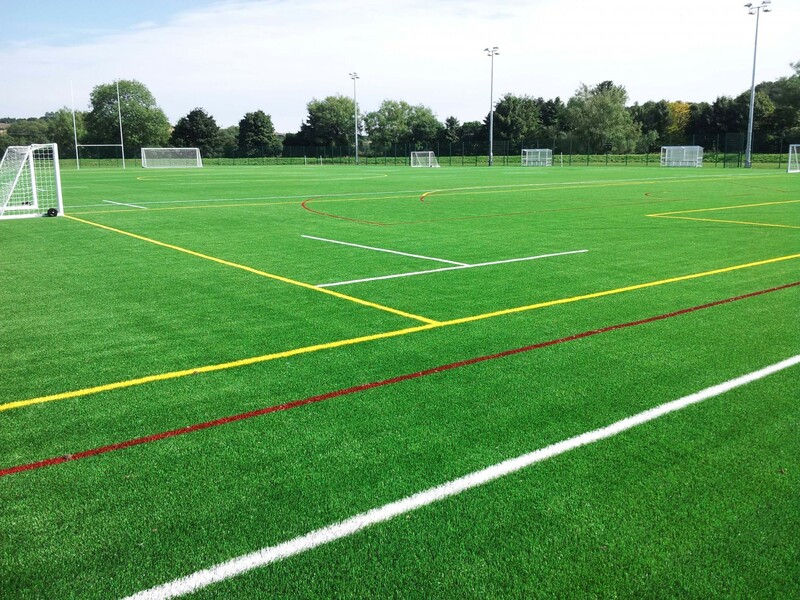 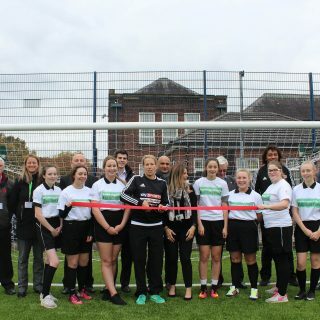 We installed four multiple sports fields on the same site for both Manchester and Hull Universities. 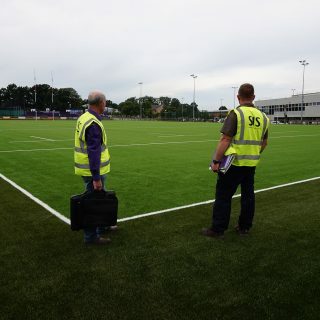 We fitted a dedicated pitch for rugby at Loughborough University and we have also completed commissions for independent schools like Ipswich School, Cundall Manor, St Joseph’s College, Hall School, and Coventry Schools Foundation, as well as many state schools. 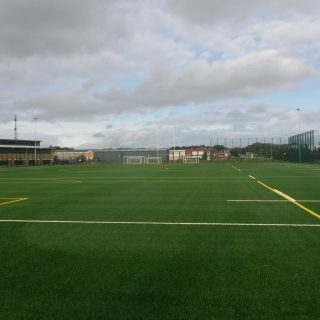 How to choose the right pitch system for your school?